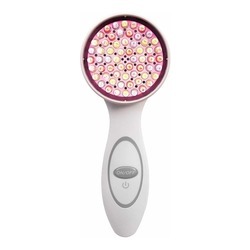 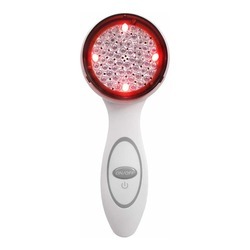 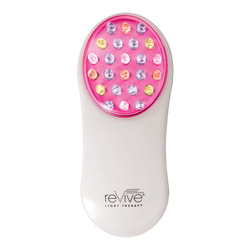 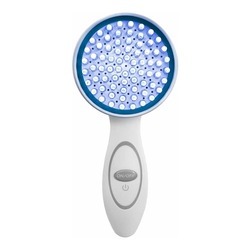 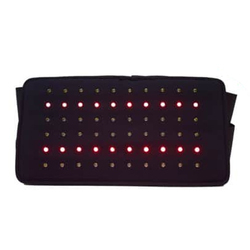 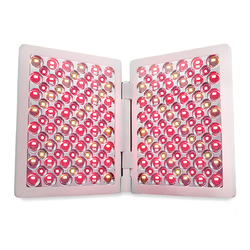 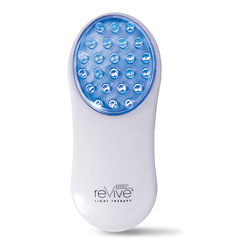 Revive Light Therapy aims to replicate specific UV-free light spectrums emitted by the sun for naturally drive and enhance your complexion’s ability to repair and regenerate it’s collagen and elastin production. 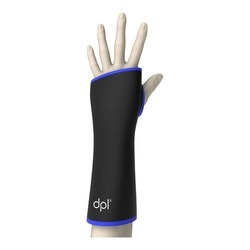 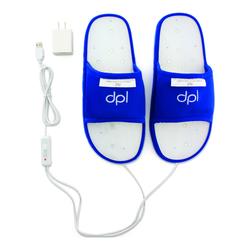 Revive Light Therapy is brought to you by the creative minds behind DPL Technology and is endorsed by Kathy Ireland. 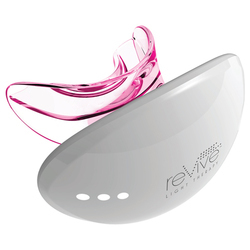 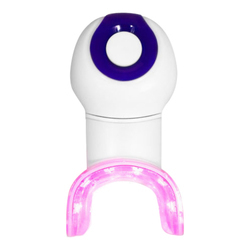 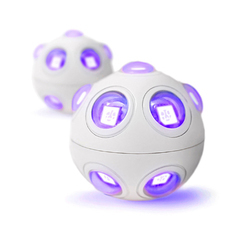 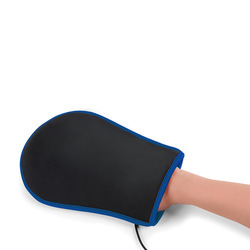 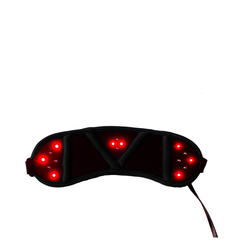 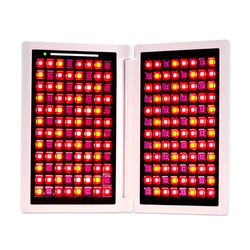 The innovative technology behind Revive Light Therapy products are based off exclusive NASA scientific research and has been FDA approved and cleared to ensure effective but safe results. 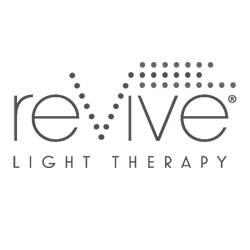 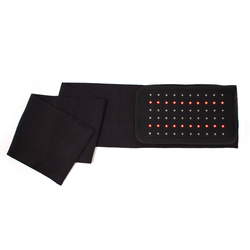 No Revive Light Therapy products found for these filters.